Mam' Winnie a light that would not go out: Jesse Jackson - SABC News - Breaking news, special reports, world, business, sport coverage of all South African current events. Africa's news leader. 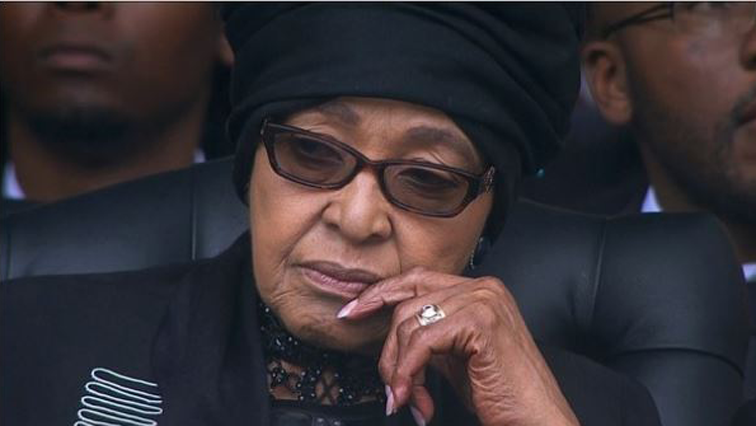 Winnie Madikizela-Mandela was laid to rest on Saturday. US civil rights activist, the Reverend Jesse Jackson says whenever Dr Martin Luther King junior and former president Nelson Mandela are mentioned, the name of the late struggle icon Winnie Madikizela-Mandela also comes up. Jackson who attended Madikizela-Mandela’s funeral on Saturday was speaking in an interview with the SABC. On Sunday President Cyril Ramaphosa invited Jackson to a morning walk with the people of Lenasia south of Johnannesburg. He did a 12 km walk with the President and around 10 000 community members during the Ghandi Walk.